Stumbled over this lil' gem the other day. One of my alltime favourite Latifah tracks re-edited and fused with the originally sampled Curtis Mayfield record "Give me your love" (1972). It 's reminiscent of the classic Warren G/Michael McDonald "Regulate/I Keep forgetting" re-edit. Back in 1991, Danish producers Soulshock and Cutfather were blowing up and they also produced the two outstanding tracks off the album that still sound dope today (Fly girl & Give me your love). 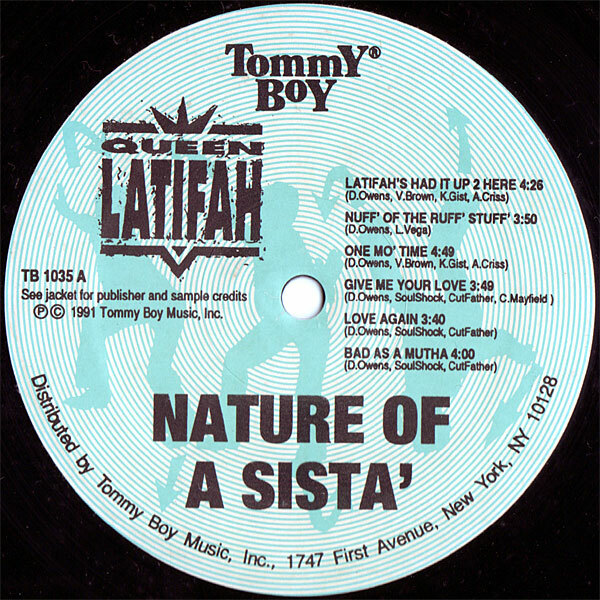 Latifah's geniously combined vocals and rhyming with the classic Mayfield sample and the patented Soulpower productions harmonies. Beautiful!